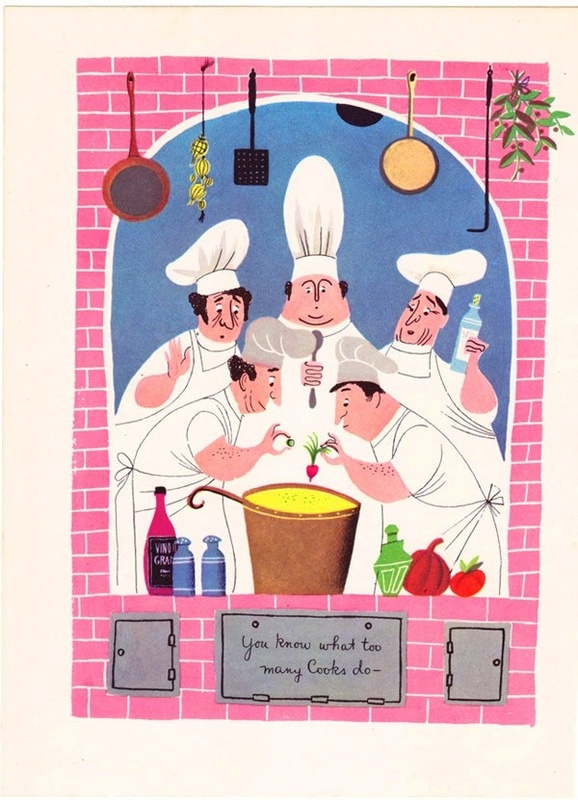 You may have heard the old adage “Too many cooks spoil the batter“? (Batter, broth. . . you get the picture.) Well, I have just come to the distasteful (literally) realization that too many batters can also ruin a good cooking venture. 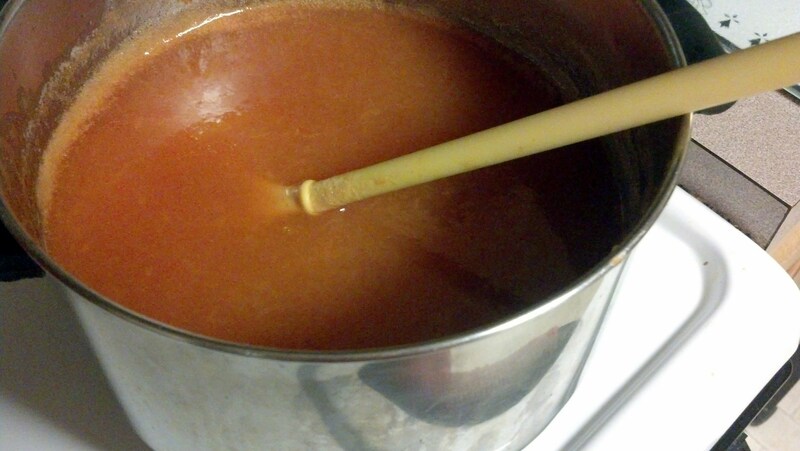 Lets just say I got inspired to try to make my own Peach Butter (like Apple Butter, but with PEACHES!). Which led to my trying to make my own Peach Curd/Peach Curd Bars. Which lead to an excess of egg whites and an almost-attempted making of meringue cookies. All of which led to one VERY flopped attempt at Peach Butter. . . At least, I think it flopped. Let’s say I’m 98.4% sure that it wasn’t supposed to look OR taste the way it turned out. Back up a little bit to my reason for frenetic evening cooking. . . I sat in a small non-air-conditioned room with 71 other potential jurors for just shy of 8 hours today. Needless to say, I hit my household like a whirling dervish when I finally got home. After mowing the lawn, weeding the gardens, showering, cleaning the bathroom, and eating a yogurt, I caught sight of the freshly rinsed peaches waiting patiently on my counter and impulsively decided it was time to put them to good use. Pinterest yielded oodles of delicious looking peachy ideas, but the most incredible sounding was for Peach Butter. Unfortunately I got a little side-tracked making other . . . experimental . . . things. Aaaaaand I’m pretty sure I wound up putting (and this is embarrassing to admit) a healthy heap of salt into the peach mixture instead of sugar. I don’t remember doing it. I could’ve sworn I didn’t, actually, but . . . my taste-buds indicate otherwise. All this to say, another one of my favorite expressions has proven true today. So, with a pot full of nasty salty peach sauce and a dubious plate of shortbread in the oven, I decided to make something completely different that I knew would work. S’mores dip. Melt 1 cup of chocolate chips with 1 cup of mini marshmallows and 2 Tbsp of milk. 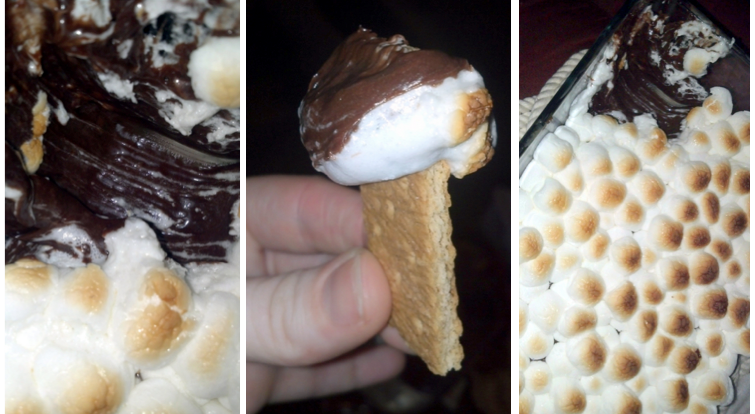 Then put more mini mallows on top and stick it under the broiler for just a minute. BOOM.